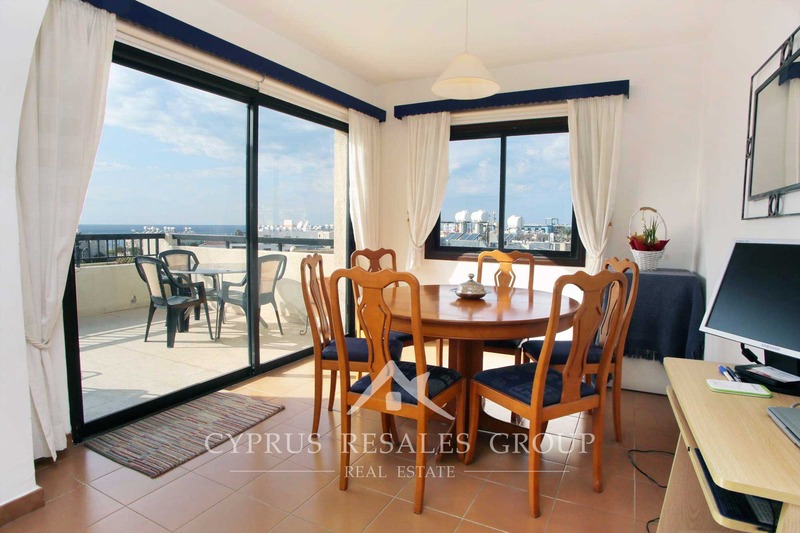 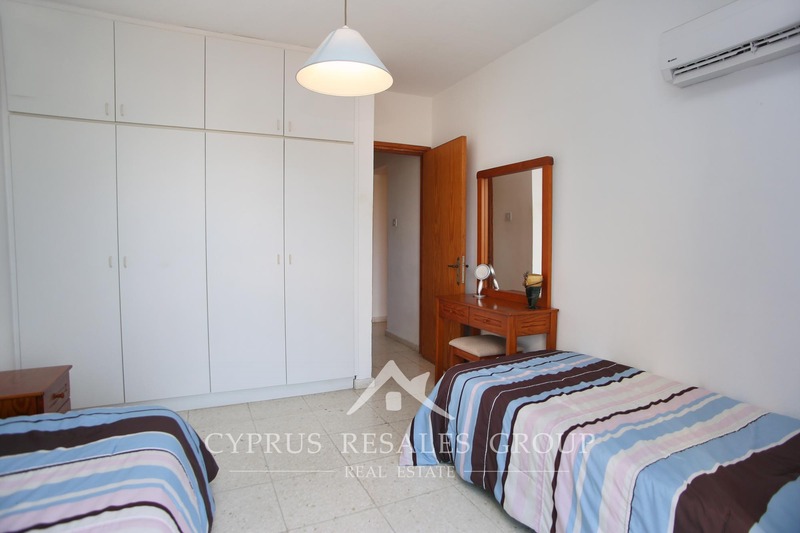 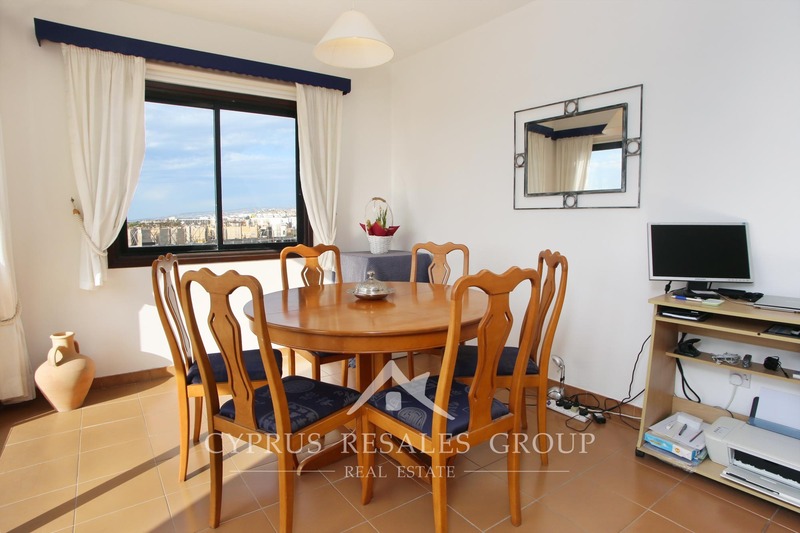 2 Bedroom 2 Bathroom Penthouse Apartment in Leptos Estates Byzantium Gardens, Tombs of the Kings, Paphos. 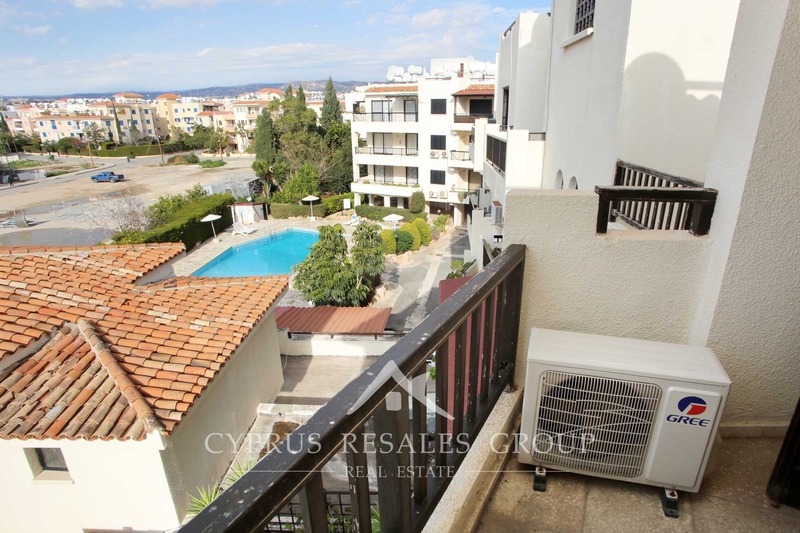 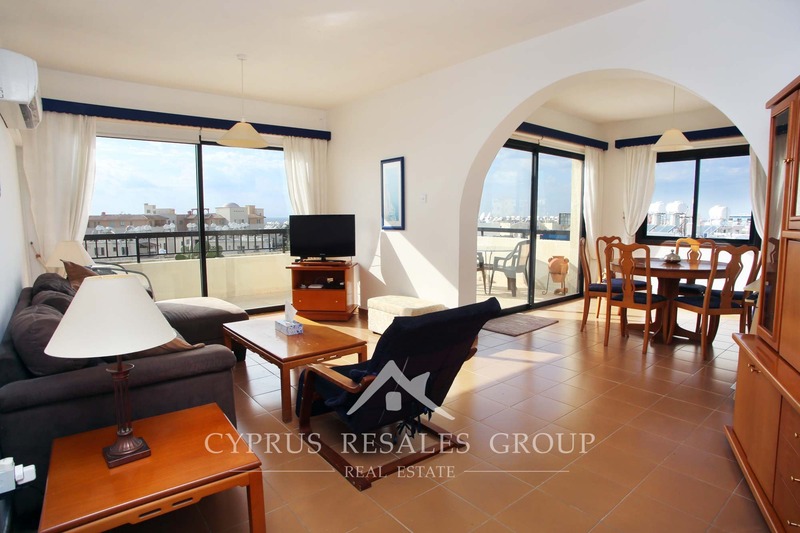 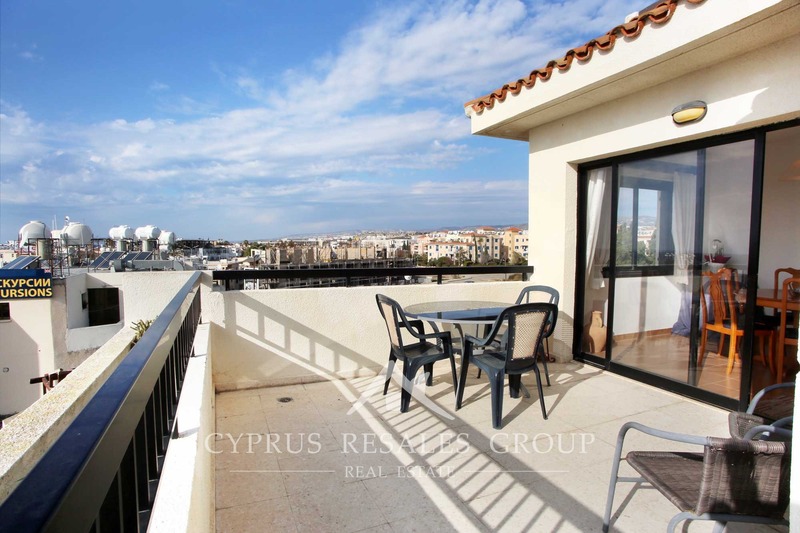 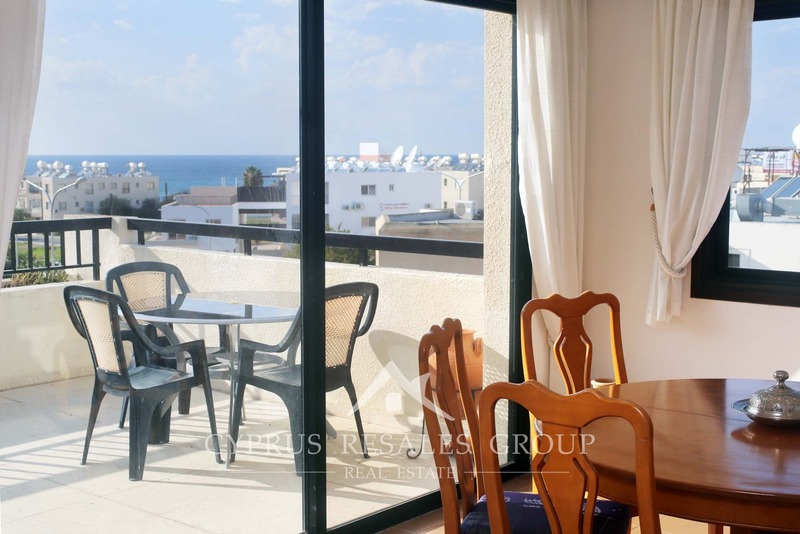 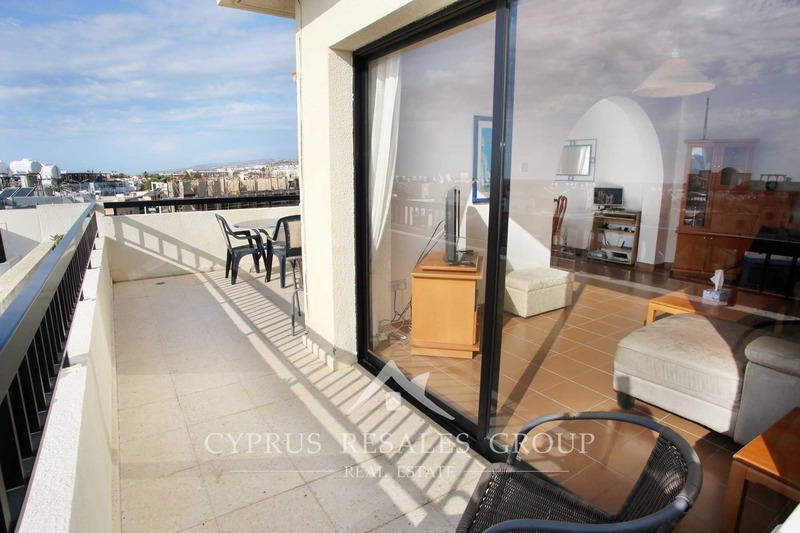 Stunning 2 bedroom penthouse apartment in the very heart of the tourist area of Kato Paphos with panoramic sea views encompassing the UNESCO world heritage site and Paphos Lighthouse. 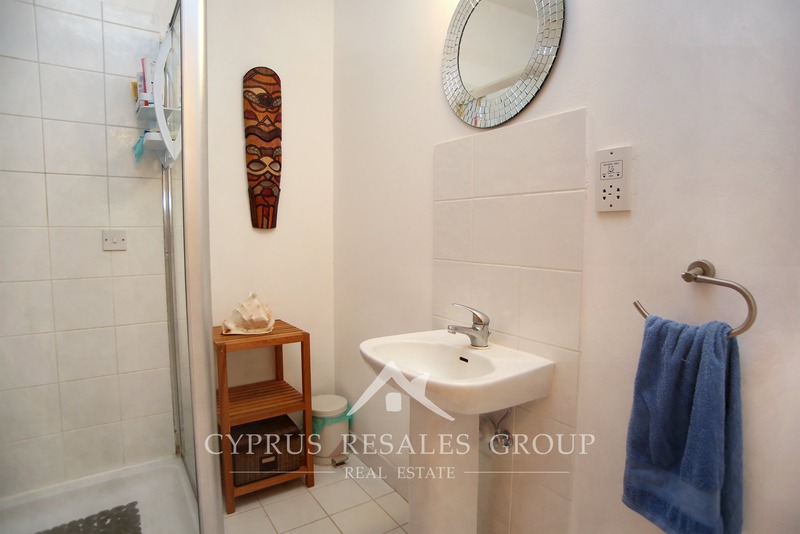 Two bedrooms, two bathrooms (master en-suite) and three verandas – are the headline numbers that make this property a unique proposition in the market place. 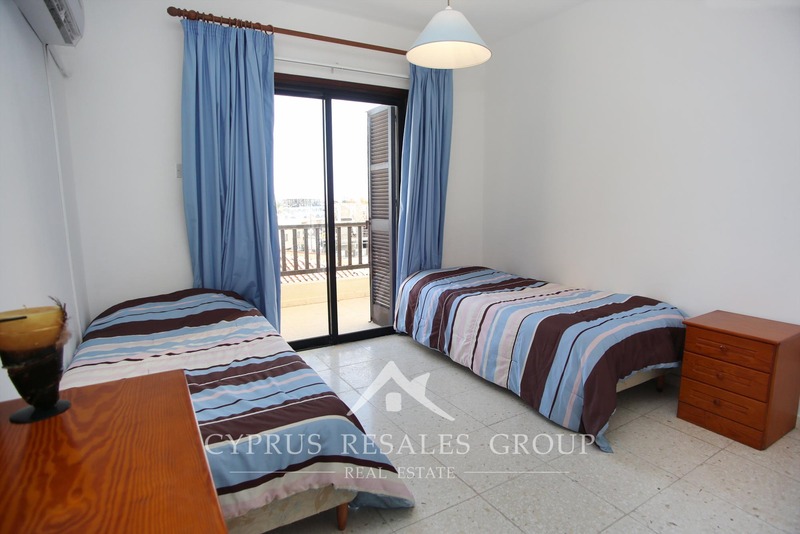 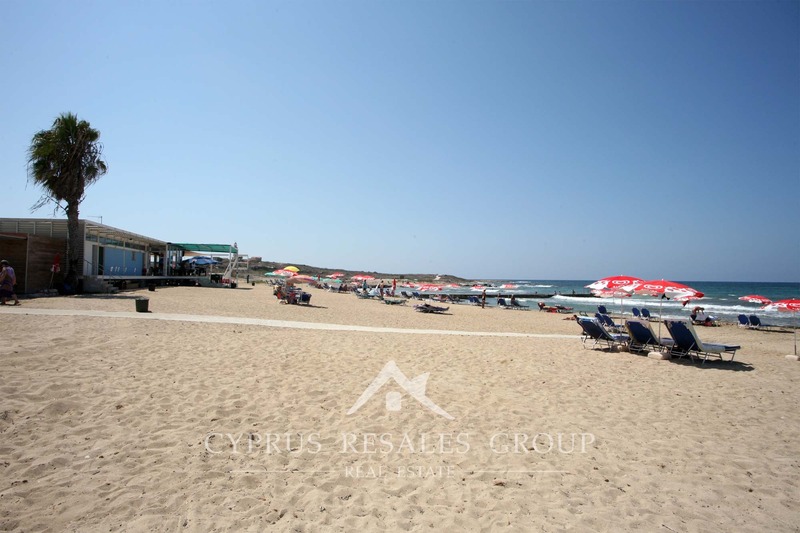 Byzantium Gardens is the near neighbor to Kings Avenue Mall and only 400 meters to the popular Faros Beach and Lighthouse costal boardwalk. 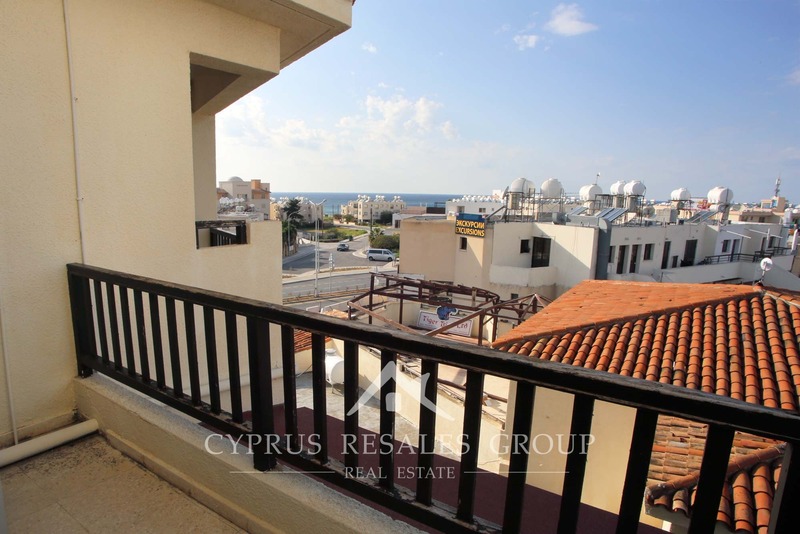 This 3rd floor penthouse is in the enviable front line block location with near perfect southerly aspect and all important sea views. 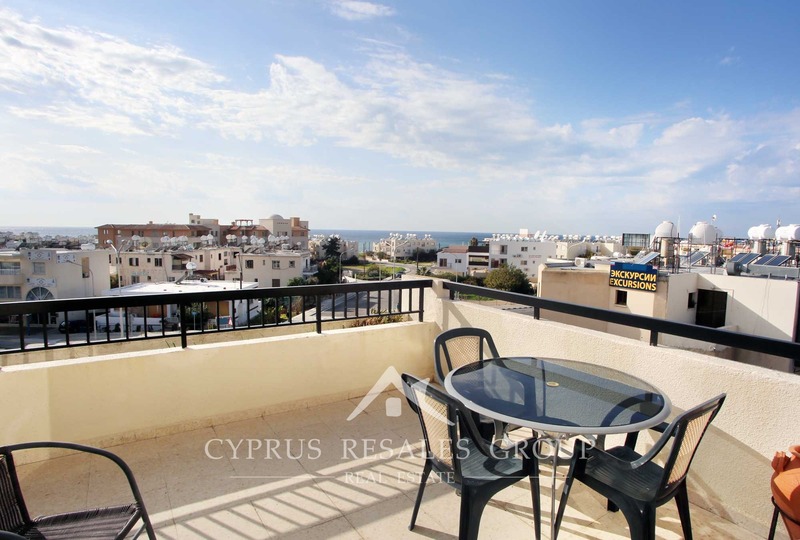 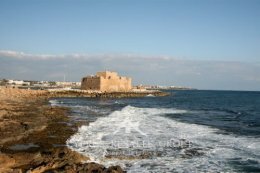 Due to its high elevation above the Kings Avenue there is very little road noise and plenty of great views across modern coastal Paphos and hillsides of Tala and Peyia. 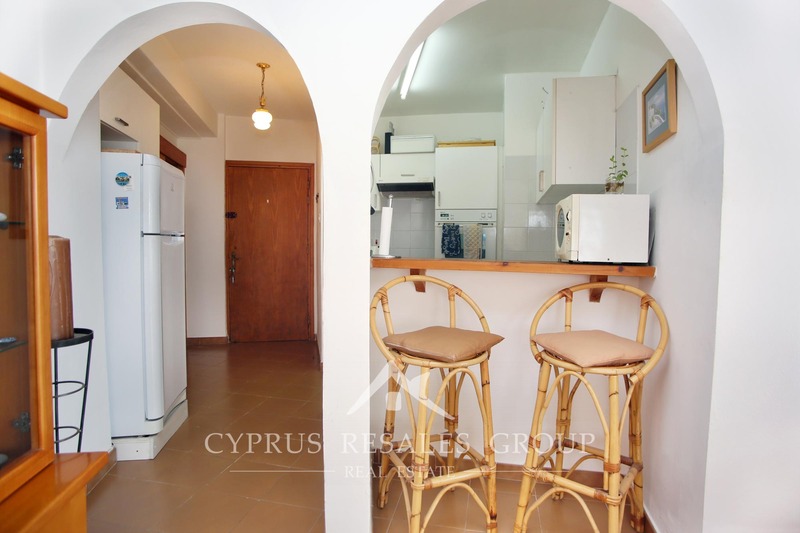 Just off the kitchen a connecting corridor links the two double bedrooms. 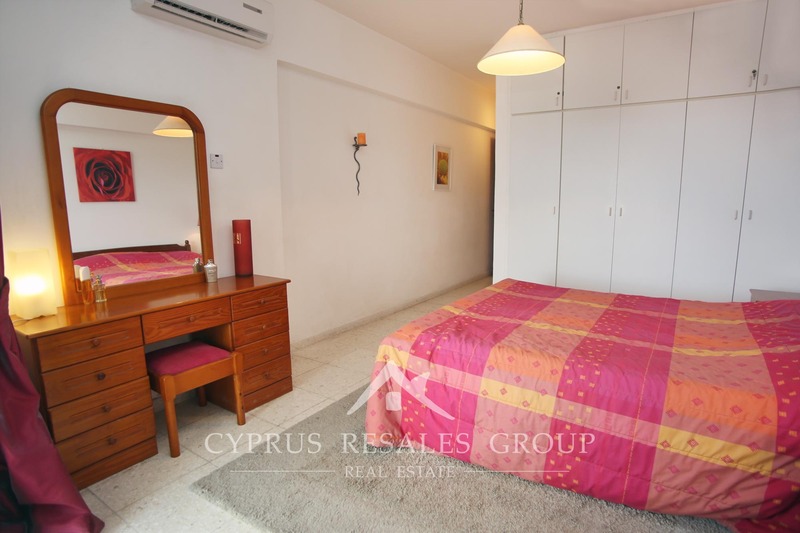 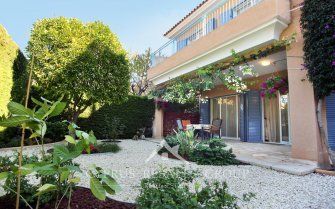 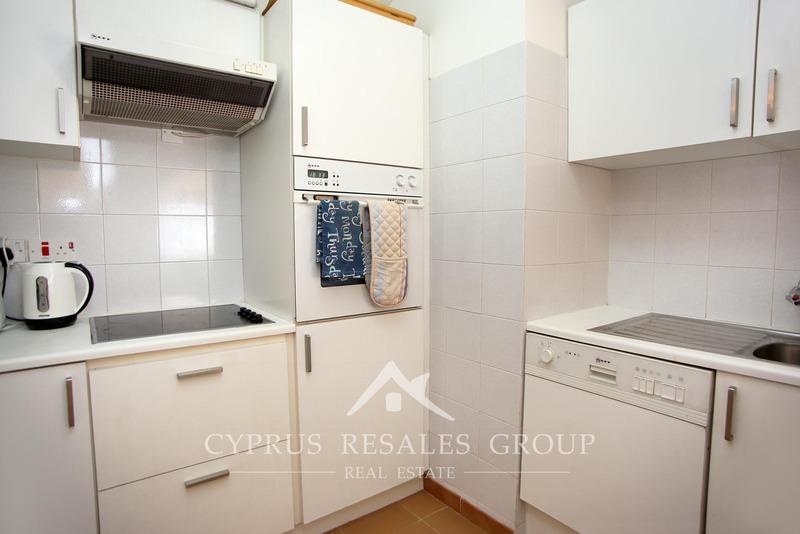 Both bedrooms have ample storage and both access their independent verandas, making this property one the best equipped apartments in Byzantium Gardens. 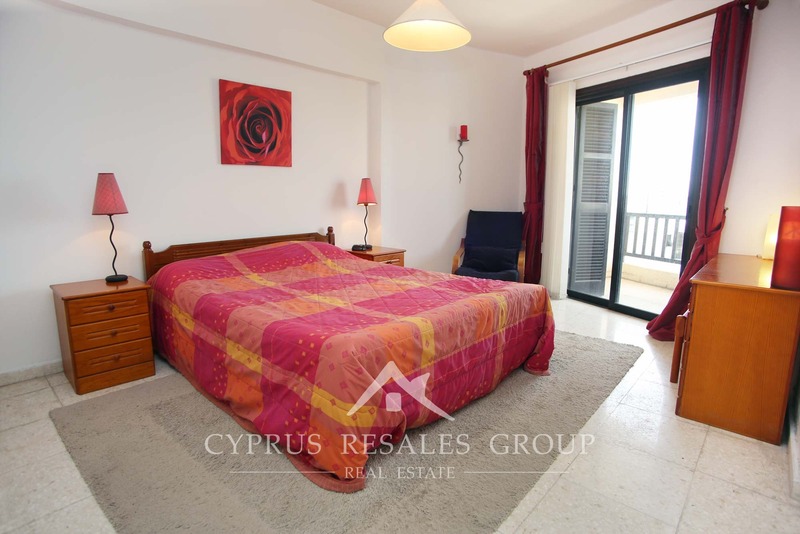 The project itself has elevators, ample covered car parking and is accessed via its own private road. 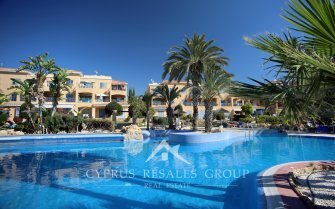 The common swimming pool is surrounded with a large sun terrace with showers and toilets. 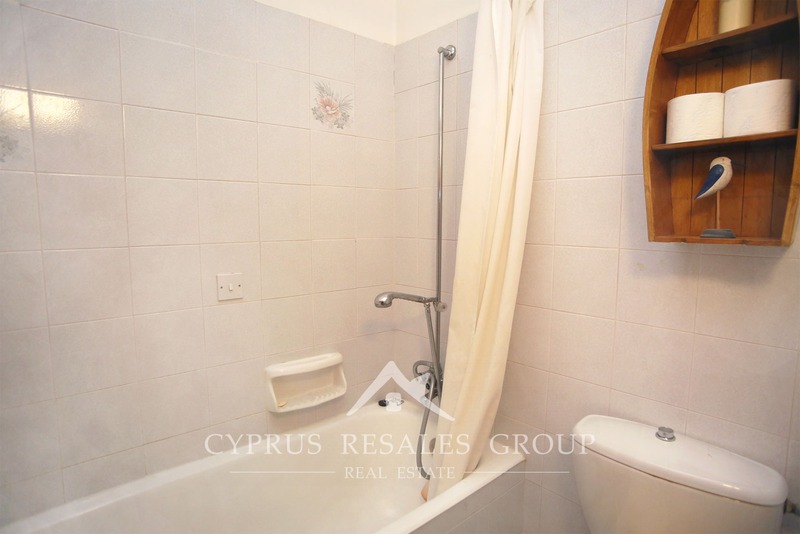 This spacious property is now for sale in perfect working order in every respect, with quality white goods and ACs, solar heating and FULL TITLE DEEDS. 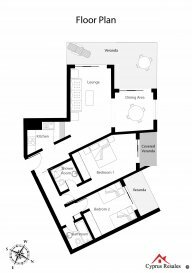 A light upgrading could give you a luxury apartment in what is already a luxury location. 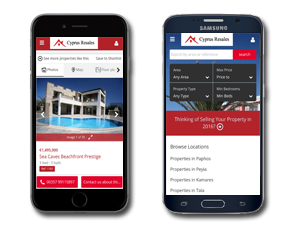 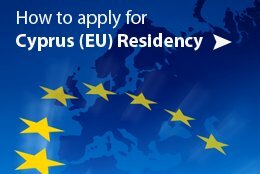 Book your viewing today and find your dream in Cyprus.